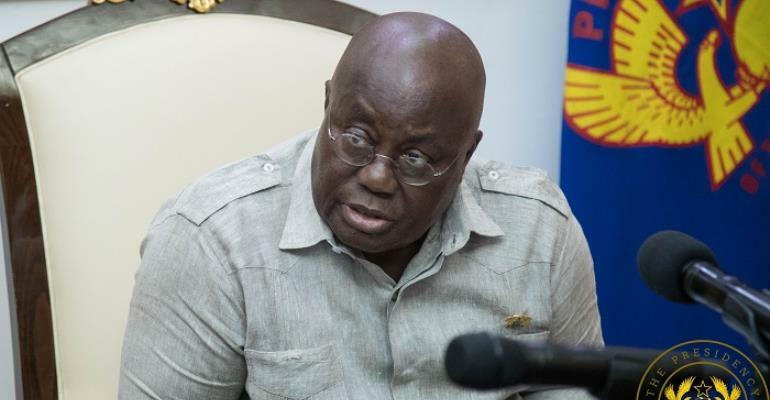 President Nana Addo has condemned the recent terror attack in New Zealand. About 49 people were killed and at least 20 wounded in shootings at two mosques in Christchurch, New Zealand. Following the incident, Australian Prime Minister Scott Morrison described one alleged gunman, who had Australian citizenship, as an “extremist, right-wing” terrorist.